I said to my husband the other day, ‘for as many dogs as I’ve had in my life; I’ve never had a relationship with one like I do with Duke’ (and more & more daily with Delilah). maybe that comes with age, NO maturity (because that doesn’t necessarily come with age). I’ve said time and time again, I’ve has learned so much beginning with my sons’ dog Harley about dogs – I can’ just watch them all day anymore (maybe that comes with age?). Long ago, whatever was leftover didn’t get thrown away, it went in the dogs bowl! I wonder if the life expectancy of our beloved canines are longer now because we know better? 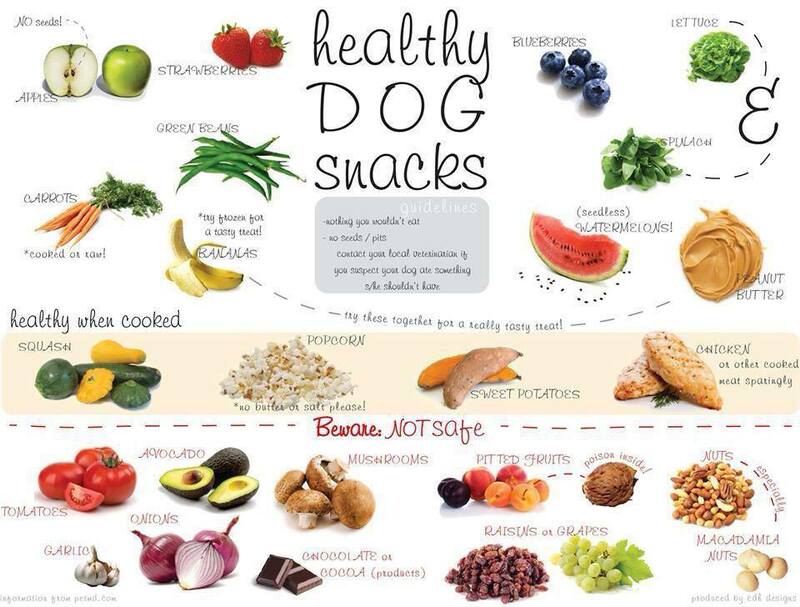 I’m sure most o the items at the bottom of this list were fed to our animals! I DO give my dogs table scraps, I know some people are against this. I am, however, much more cautious about what I am passing to them. Feel free to save the picture and post it on your fridge! What will happen if dogs eat the tomatoes? I Have to tell you my dogs are all regularly eating macnuts on our farm from the trees. Nothing wrong with them. Many years ago, our cocker spaniel would eat them right off the vine, especially cherry or grape tomatoes!! !